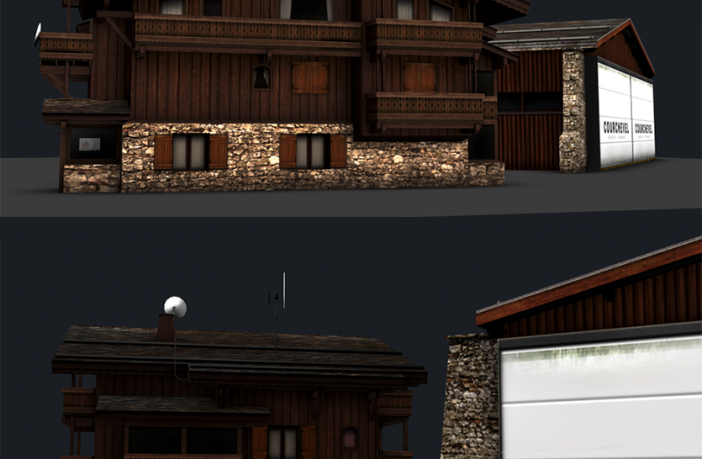 Let’s share another development report from Gaya Simulation working on the beautiful airport in the French Alps : Courchevel LFLJ. The custom buildings are using great quality textures with precise and high resolution textures wrapping. 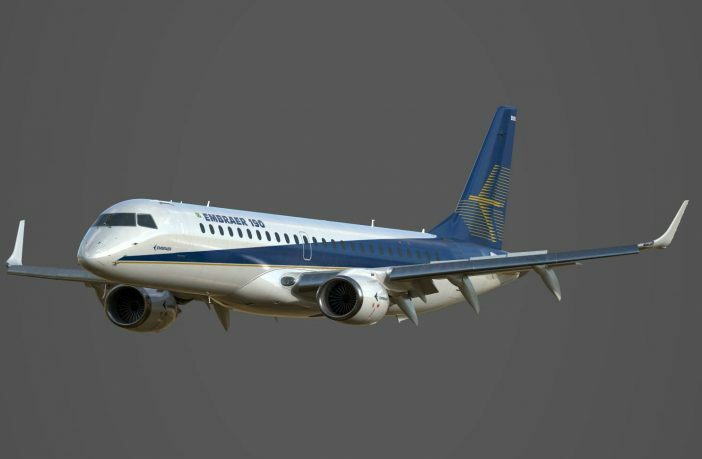 Aeroplane Heaven announce a joint development with FeelThere to bring very realistic models of the Embraer series 170,175,190 and 195 for P3D 4.4. 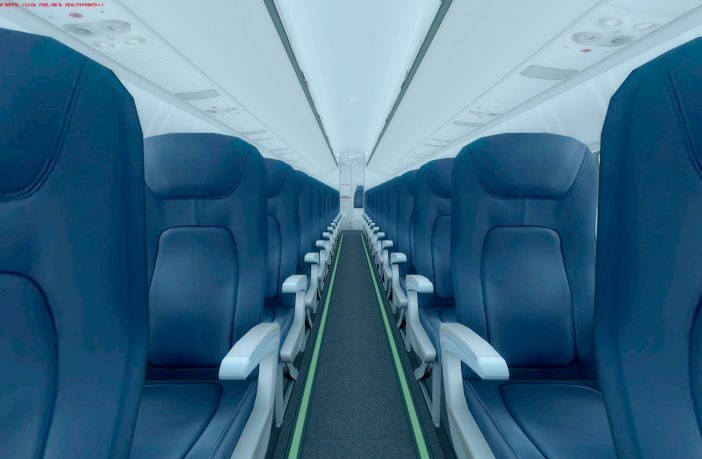 The Brasilian regional jets will feature Physically Based Rendering effects for the best visuals possible with advanced lights and material reflections. One month ago, you discovered here the beautiful scenery project of Photosim Labs for P3D. 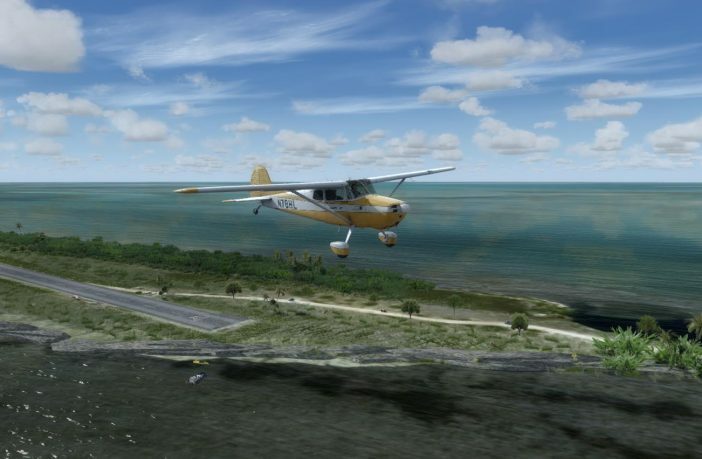 New screenshots of their Bahamas islands series are online, so enjoy ! Today, Milviz developers please the virtual pilots awaiting the detailed turbopro simulation of the ATR 72-600 with new pics of the 3D passengers cabin and the virtual cockpit. 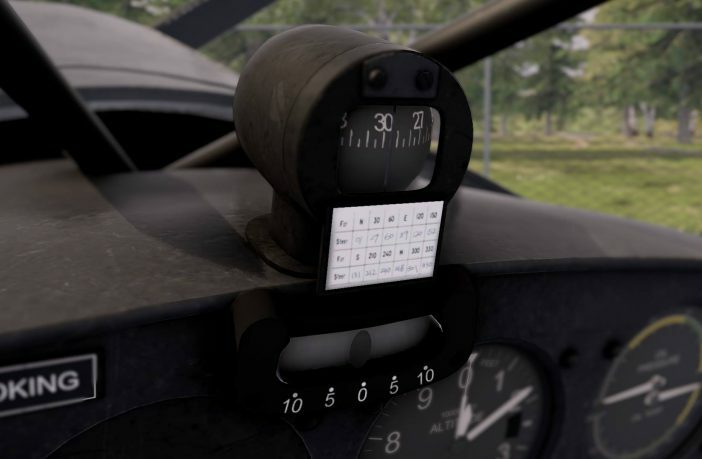 This will be compatible with X-Plane and P3D / FSX. 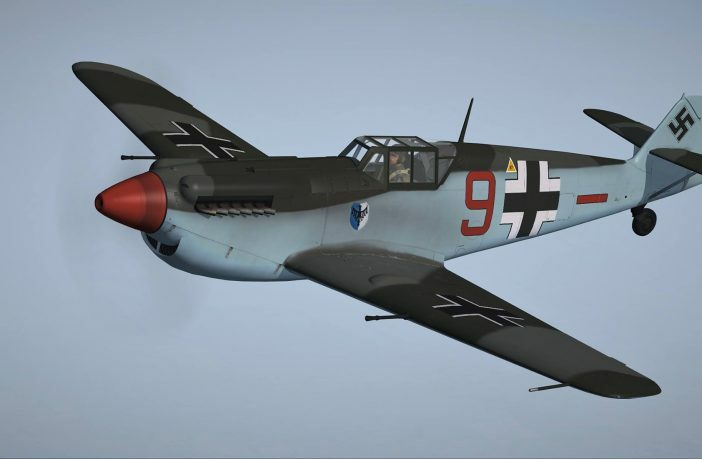 The current Buchon airplane under development at Flight Replicas workshop was built by the Spanish manufacturer Hispano Aviacion during 1950’s and 1960’s. Despite of the projet delay, the team accepted to share a few screenshots at the current status. We’ve been reporting the development news from David Rosenfeld, and that’s another set of preview screenshots of Ben Gurion LLBG. 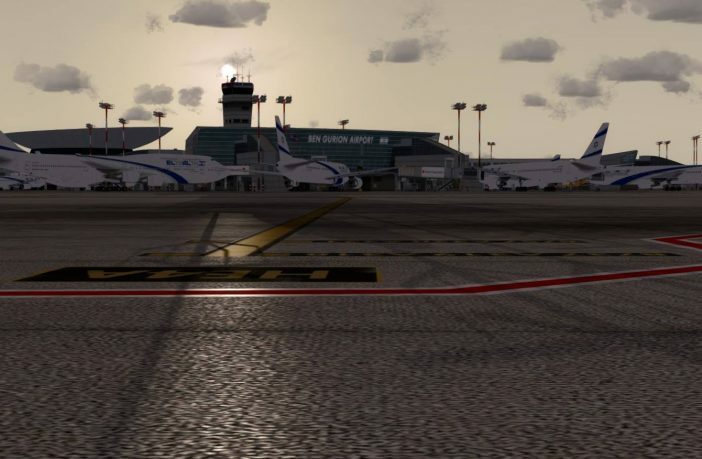 The author already confirmed that PBR textures will be included in the scenery of Tel Aviv airport as you can see. 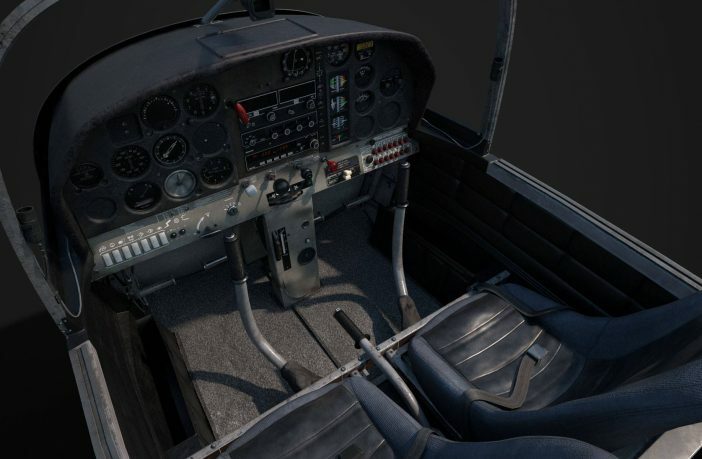 The 3D modelling of the Socata virtual cockpit will be as much detailed as possible with numerous details. Visit Aeroplane Heaven Facebook album for more stunning preview pics. This electric locomotive will complete Rapid Transit, the German route add-on for Train Sim World. 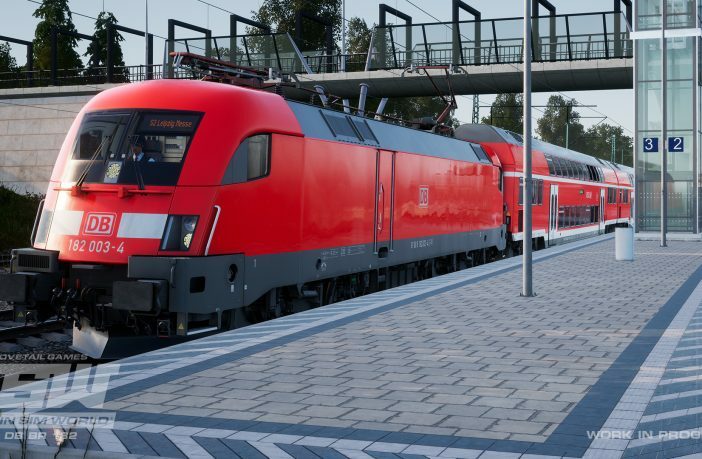 Dovetail Games has modelled the DB BR 182 from Siemens in order to simulate the Mitteldeutschland S-Bahn. 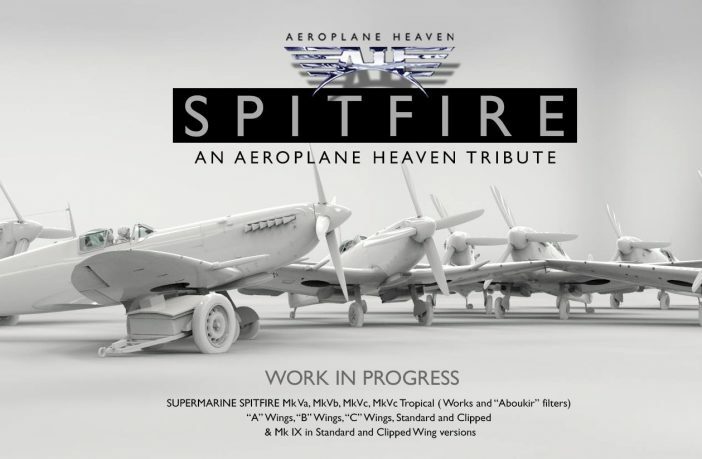 More Spitfire variants will come from Aeroplane Heaven. In partnership with their publisher Just Flight, the designers team announce they are already modelling the MkV and MkIX.